Our busiest time of the year has begun. We will have a selection of plants, bagged material, bulk mulch & compost at the shop this spring. We plan to be open the first weekend in May. Contact us to schedule a site visit to discuss your landscape plans. Construction or Maintenance. Bulk mulch & compost delivery is available. Let us help you put your landscape to bed this fall. 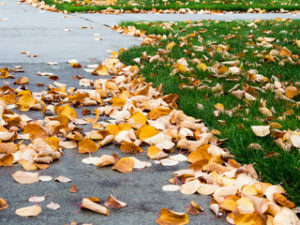 Give us a call to get on our fall clean up schedule. We also have bulk compost and mulch available. 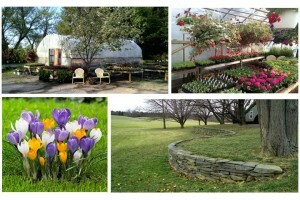 A great way to insulate and prepare your gardens for spring. Contact us for pricing and delivery options. 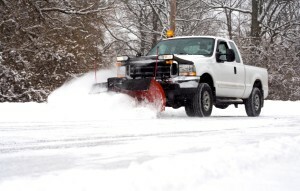 We have limited space available on our snow removal routes this season so contact us soon if you’re interested in a quote for snow & ice removal. Fall is around the corner. We now have big beautiful mums in stock. A variety of colors and bloom times are available. Start thinking now about a fall clean up. Contact us to get on our schedule. It’s filling up fast. Fall is also a great time to plant. Get a head start on the spring by planting this fall. Stop by the shop or give us a call. 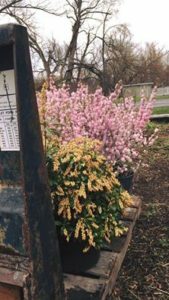 We have a variety of trees, shrubs & perennials to pick from. Put your beds to bed by topdressing with mulch or compost. Both are available for bulk delivery or ask for a installation quote. 20% off all Fruit & Flowering Trees for Mother’s Day Weekend. 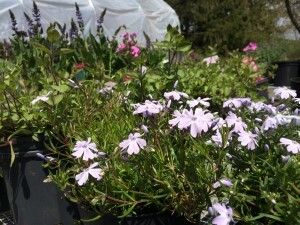 We have plenty of annuals, hanging baskets, perennials, edibles, trees & shrubs. We’ll be open all weekend including Mother’s Day. The crews are already out doing spring clean ups and starting on construction projects. In the meantime we are getting our retail yard whipped in to shape and ready for the spring season. We will be opening Friday April 29th. We will have edibles, bedding plants, perennials, trees & shrubs and gardening essentials. In the meantime, if you would like to make sure we have what you’re looking for then give us a call or shoot us a line. Give us a call or email to get on our schedule, for this spring, which is filling up fast. Landscape Construction, Design & Landscape Maintenance services available. We are delivering mulch & bulk materials. Call or email for pricing. We’ll have plenty to pick from at the Bates Rd. Shop this spring. A wide selection of annuals, veggies, perennials, trees, shrubs & gardening essentials will be available. We’ll open mostly by chance (look for the open flag) from now until May 1st when we’ll be open for the season. Come by and say hi! Our retail shop is closed for the season but our Landscape Crews are still operating. Let us know if you need plantings, stone work, fall clean up, pruning or bulk mulch delivery. 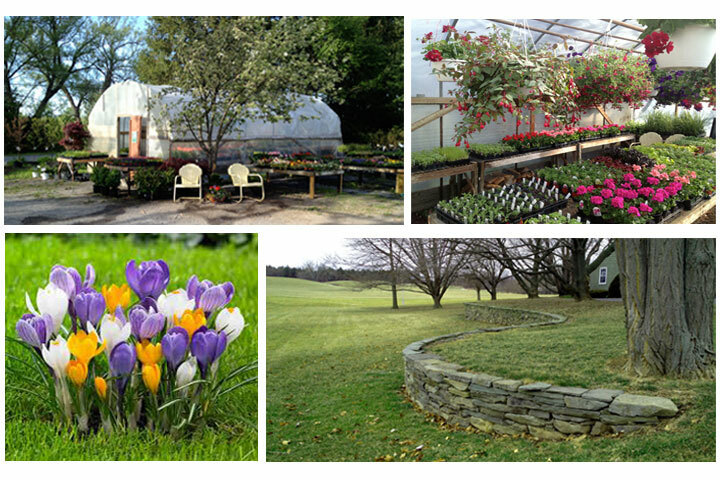 We plan on expanding our selection in 2014 so come by in the spring and let us help you get planting.